Tags: Grey, barstool, Brown, stool, bar stool, Gray. 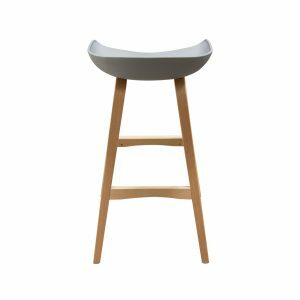 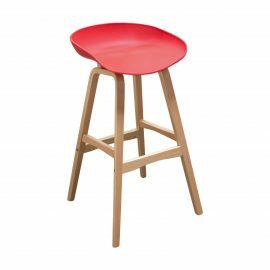 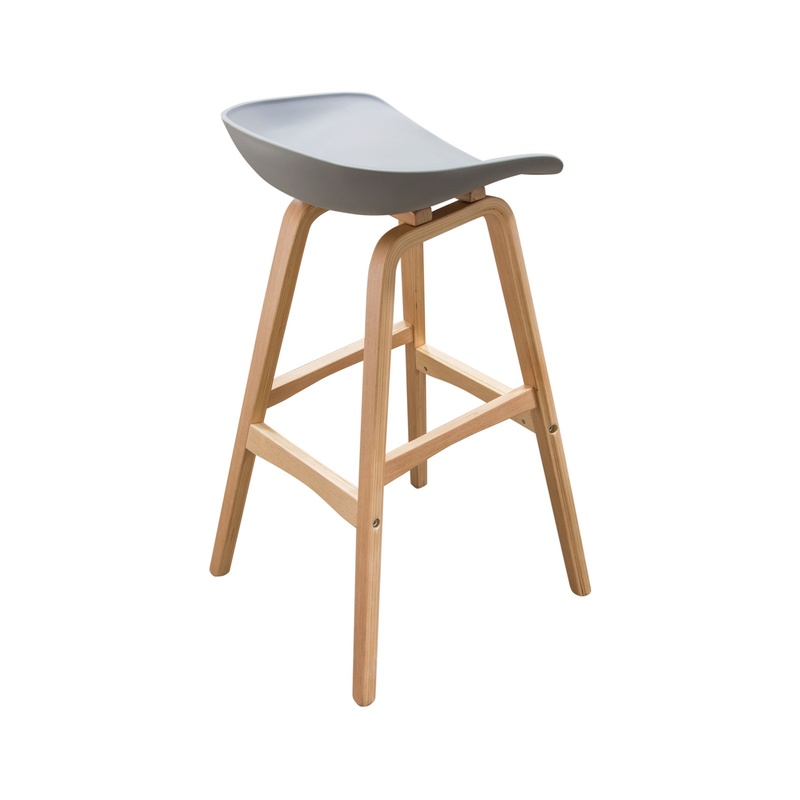 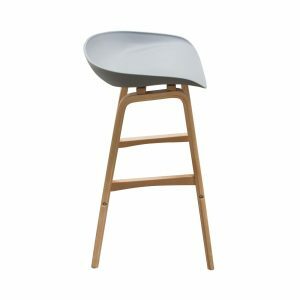 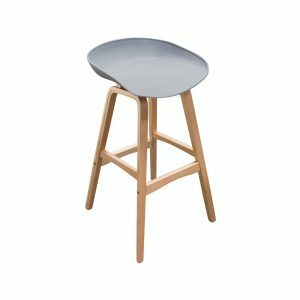 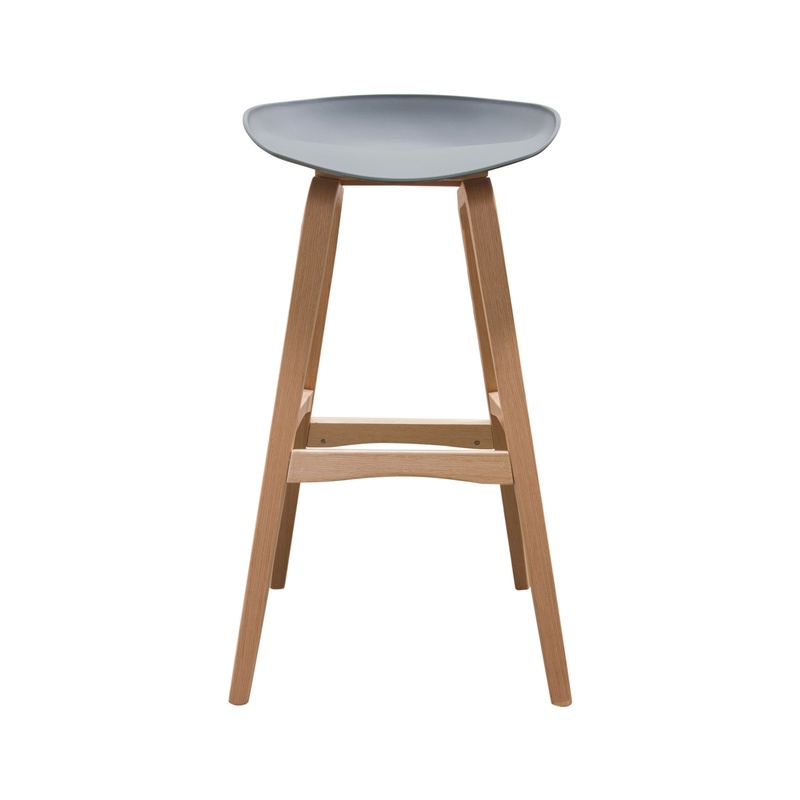 The Brentwood Bar Stool (Grey) features a molded bamboo frame with a polypropylene seat for a chic, minimalistic look. 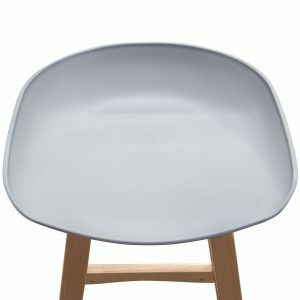 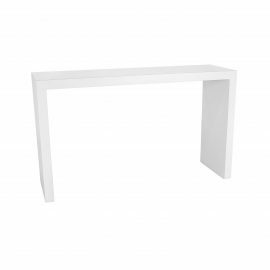 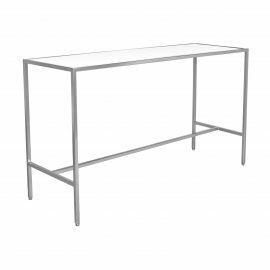 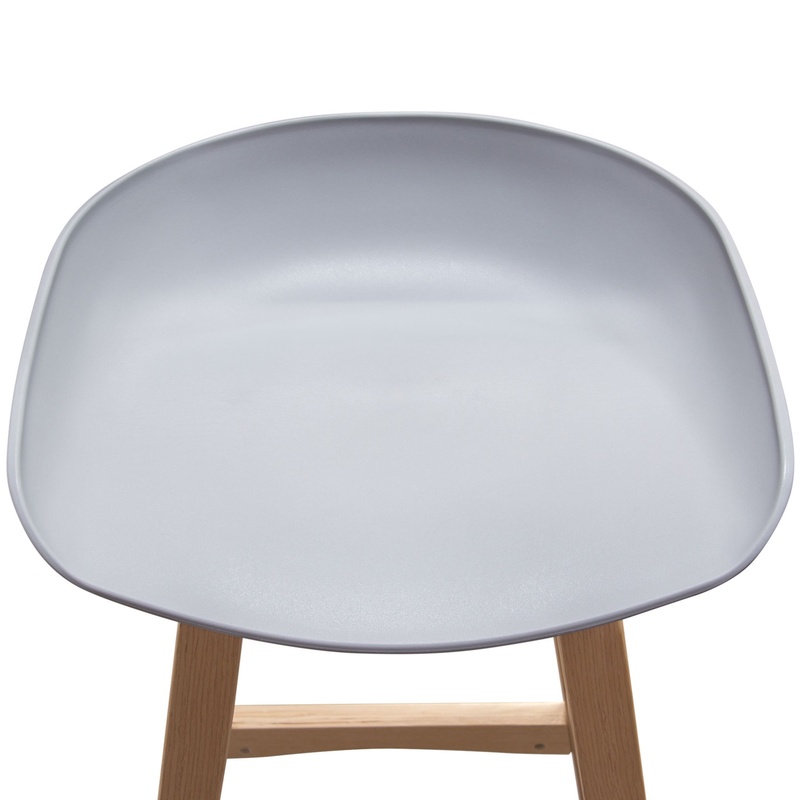 With its thin profile and grey seat, this is sure to add style to your event.